In recent years some of the larger corporate UK businesses have started to emulate the US spending-spree that is Black Friday. Taking place on the Friday following Thanksgiving Day in the United States (the fourth Thursday of November), the date marks the beginning of the commercialised Christmas shopping season, and has even on occasion lead to violence as shoppers fight over discounted goods. Amazon has made particularly good mileage out of Black Friday, and the media are more than happy to give Amazon free publicity each year, running articles about Black Friday and Amazon’s role within it. 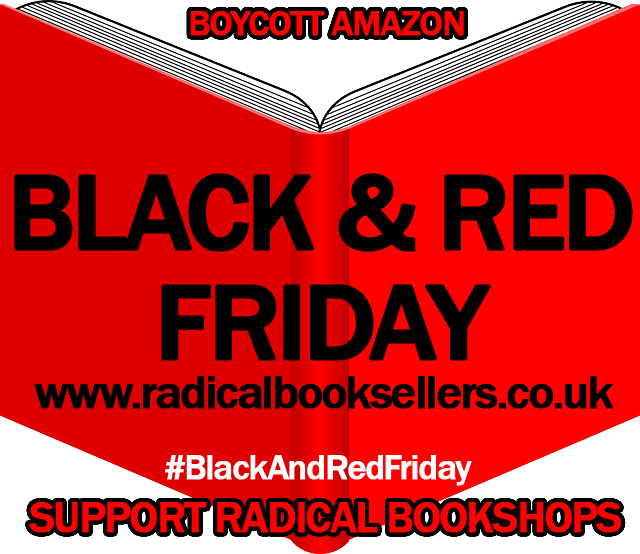 Let’s put the red into Black Friday! This entry was posted on November 24, 2014. It was filed under ARB News .